James Bond star Sir Roger Moore has died after a "brave battle" with cancer. 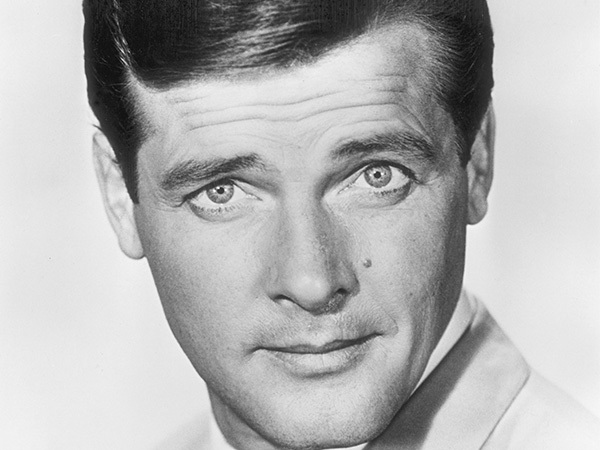 Sir Roger Moore has died. The 89-year-old 007 star died in Switzerland after "a short but brave battle with cancer", his children Deborah, Geoffrey and Christian said a statement on Twitter. "With the heaviest of hearts, we must share the awful news that our father, Sir Roger Moore, passed away today. We are all devastated," they said. "Thank you Pops for being you, and being so very special to so many people." Roger will have a private funeral in Monaco in accordance with his wishes.